The enactment of FSMA in 2011 changed the focus of FDA food regulation from reacting to food production risks or contamination problems, and is instead requiring food processors to prevent food contamination and safety risks. It is currently the FDA’s goal to inspect all registered FDA facilities, including wineries, by the end of 2018. 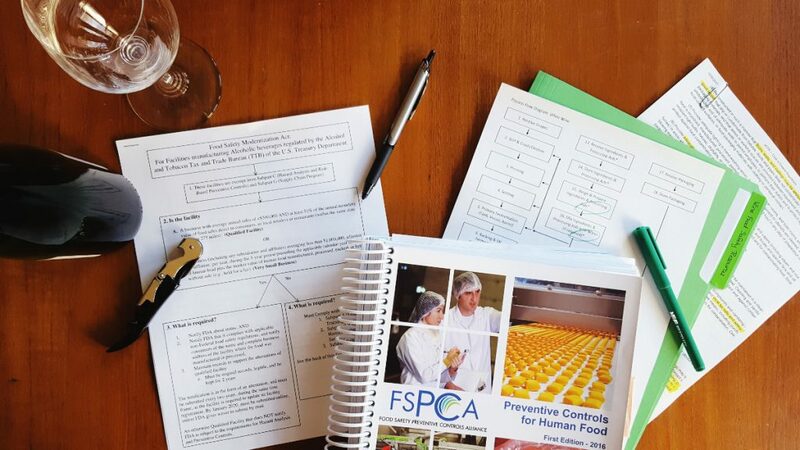 Learn FSMA regulations and guidelines. Learn best practices for compliance in your winery. Includes this video plus the five related videos shown below. For more information on FSMA and how it pertains to wineries, please visit this blog post.